I've chatted with Rob and Trish MacGregor before, they are friends of Bruce Gernon, Rob co wrote Bruce's book The Fog. The Fog is the true story of Bruce Gernon's survival of a mysterious electronic fog in the Bermuda Triangle. 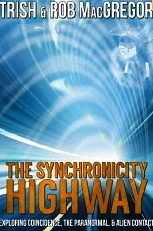 The MacGregor's have written several books and I found The Synchronicity Highway interesting considering it details well known events and how they are so connected. Rob mentions that there was a fictional book called The Wreck Of The Titan, a book that wound up being very similar to what happened to the Titanic. The Wreck Of The Titan was written 14 years before the sinking of the Titantic. Was the author tapping into the future? Also, close to 800 people rejected taking the maiden voyage on the Titanic, did they sense something? Just in time for Halloween, the other book we'll talk about is Bump In The Night. 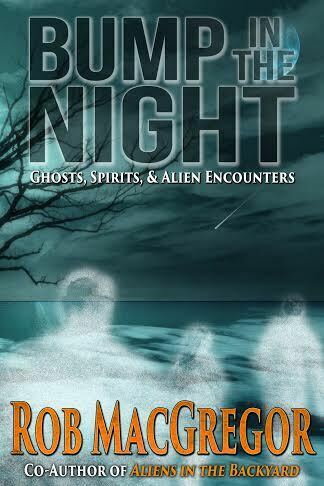 These are a collection of true stories that will surprise you. Rob and Trish do their homework and their website features a collection of their work, fictional and non fiction. I really enjoy talking to these two enlightened open minded souls, they've been researching for years and they have uncovered many fascinating stories! When a celebrity dies we often are touched like we've lost a family member. After Robin Williams passed many were touched, many were talking and we couldn't understand why. I always think there is so much more to a life than we can even begin to realize, usually those in the public eye have chosen to be there to make a greater impact and bring forth understandings and lessons. Right after Robin died I kept getting, "He has more to say." So that's why Joy and I decided to do a show where we channel Robin. Right after he passed Joy felt his spirit around her. Many have had dreams where he's shown up. We also feel a connection to Joan Rivers, she's going to show up in this session. And there are some surprises, including John Belushi. Now, I vaguely remember him working with Robin and I assume they were friends, but at the time we did this interview I forgot how they were so connected. Robin had been partying with John the night he overdosed. It all made sense, now I understand why John showed up. And there were a couple of other celebrities to stop by including Lauren Becall and Clark Gable. Each has something to say. For me, it was like speaking to each of these divine souls and while we may remember them a certain way, in spirit they all are serving and bringing love. At our core, we are all the same. Robin also speaks of wanting to bring awareness to those who take their own lives, to not judge and have compassion. While not all souls are coming back right after they pass, it appears Robin Williams is making an effort to bring more laughter, love, and light to all of us. Perhaps you have seen him? This week's show is a co hosted effort with Joy Melchezidek and also featured on Joy Of Union. Thanks to sister Joy for sharing her incredible gifts. I went to Lisa's website and on one of the pages there was reference to Time Travel And The Magnetic Grid Of Creation. In that same category was a subject dealing with: The 15 Versions Of Any Given Story. Recently Brenda had told me she had seen me as a southern soldier in the Civil War, which supports what some others have told me, and then there are those who've said I was a northerner. So which one is it? Both. If there are at least 15 versions of our current story playing out (and I'm thinking there might be a lot more than that) the I'm sure I experienced that moment from both sides. Is that possible? It would at least answer why some see me as north and others as south. 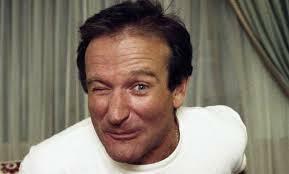 Next week Joy and I are going to channel Robin Williams, in essence we already did, the show has been pre-recorded. For me, it was just amazing. Robin has much to say, all of it is from a point of love. What we didn't expect was some of the others well know figures who came through. Recently a friend told me she had Robin show up in a dream and just smile at her. During our interview Robin admitted he has been doing that. After we did this interview I did some research on one of beings that showed up who claimed to be a really good friend of Robin's, he died over 30 years ago. Now it all makes sense. Any guesses on who that is? I've leave it at that until next week. Also, I go into a little more on my experiment with the 528 hertz frequency and how it's affected me. So far, so good! Ploy! One more thing, I got a call from a woman who I haven't spoken to in a long time. She's been in the abyss. She told me she couldn't deal with the loss of her son and was given "medications" to help her cope. Medications? More like drugs. She's been in a zombie like state for over a year and was going down hill fast. She became addicted. Whoever came up with the idea that it is better to numb ourselves than to deal with the ups and downs of life? How can doctors prescribe these drugs knowing the potential outcome? I've heard this from so many people. My friend chose to quit all of the drugs cold turkey, she said it was 5 rough days but she made it. I wonder how many others are going through similar circumstances. Perhaps my friend will come on and do a show about her experience. As a patient, stand up for yourself, there may be alternative natural medicines, don't believe everything the guy with diploma tells you, take back your power! 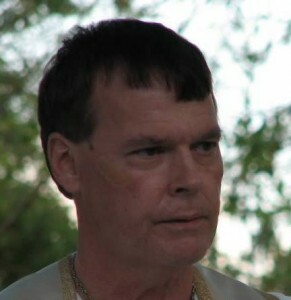 Reverend Dr. Phil Delong, a Psychic Medium and Mystic joins me this week from just outside Daytona Beach, Florida. I got to know about Phil from my good friend Frank Feschino. Frank has been healed by Phil. So on this weeks show we cover many topics: Phil's near death experience that changed his life. Lemuria and Atlantis. The Christ Consciousness. Past and Future Lives. The Anunnaki. 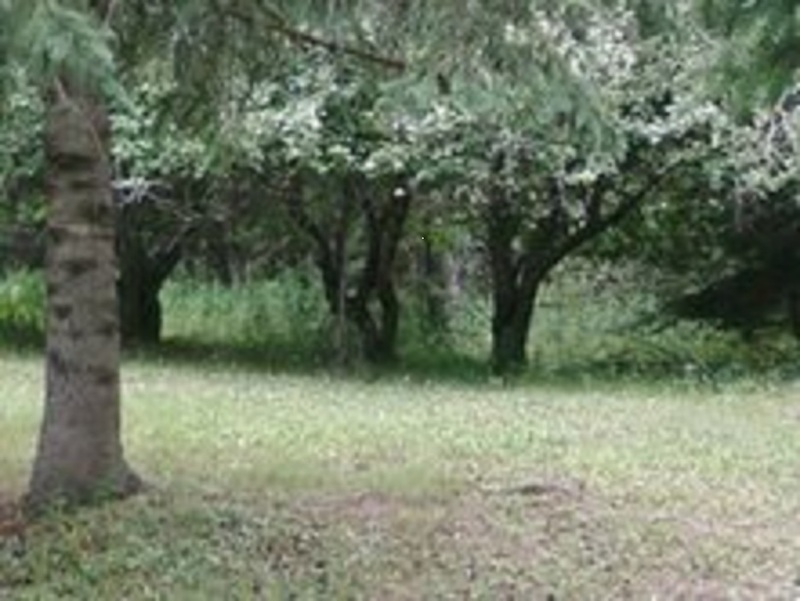 The healing power of the 528 hertz, which I've experienced for myself. Plus Phil is a Crystal Skull caretaker and explains what he believes to be the purpose of the skulls. Phil strikes me as a very down to earth guy who truly is out to help others. Through his Guides, he uses his psychic gifts to connect to spirit to bring through your loved ones and guides for the messages you need. Phil has been attuned to crystals and Metaphysics since early childhood, and is an ordained minister through the Lively Stones World Healing Fellowship, and also received his Doctor of Ministry degree from Lively Stones Fellowship. Often I find those that have "chosen" to be healers in this lifetime have gone through a rough road. Why? Some would say it's because it makes them more compassionate. Perhaps. 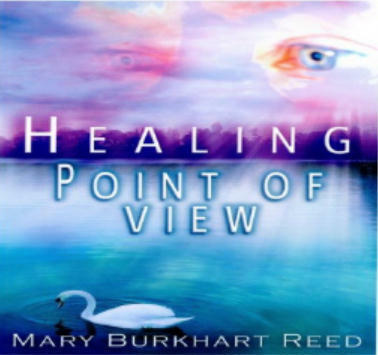 Mary Reed has faced some difficulties and perhaps her experiences were to help her write her book. Mary is a sweet southern gal from West Virginia who joins Joy and I on our collaboration of Joy Of Union. Also if you're intersted we started doing this 7pm light grace wave that we're sending to the Earth, what can it hurt?